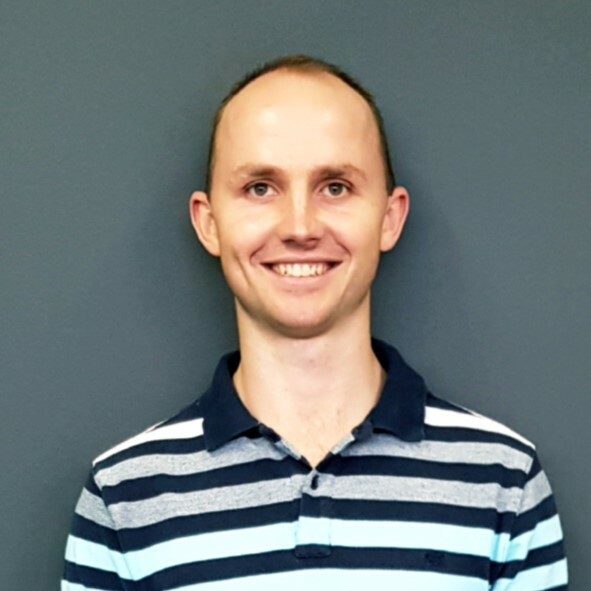 Richard graduated with his Bachelor of Physiotherapy at the University of Queensland in 2012 and moved to Melbourne in 2017 to study Medicine at the University of Melbourne. As such his hours are weeknights and Saturday mornings. He’s experienced in soft tissue therapy, dry needling and exercise therapy in the management of musculoskeletal pathology across the lifespan. He also has an interest in neurological and vestibular dysfunction. One of the things Richard enjoys most about being a health professional is the rich conversation that can be had about people and the world whilst he helps guide his patients towards their goals. He also enjoys it when Collingwood win.